Graphic designer. Mohamed Nabil Labib runs a design studio working in various kind of projects ranging from custom type, branding, magazines, websites, books and products. In his practice he explores visual culture from the perspective of different art disciplines. 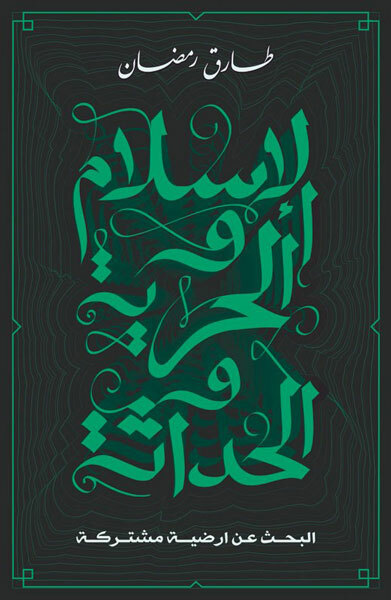 His original designs focus on Arabic typography.